Home » Miscellaneous, People & Places » Dickie Bradley Praises “First-Rate” Denys Barrow as He Joins C.C.J. Dickie Bradley Praises “First-Rate” Denys Barrow as He Joins C.C.J. 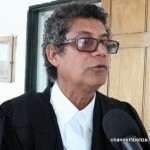 The Caribbean Court of Justice officially announced today via press release that Attorney Denys Barrow will be joining Belize’s final court of appeal headquartered in Port of Spain, Trinidad and Tobago. 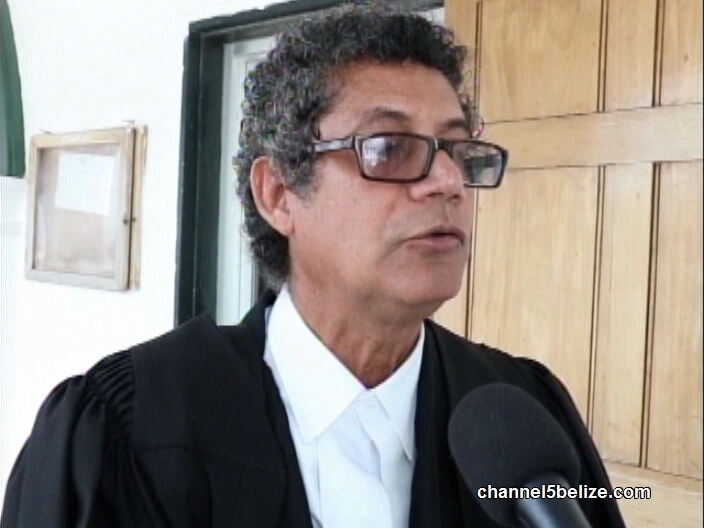 Barrow is the first Belizean to be appointed a judge of the C.C.J. and will be taking on the appointment later this year. 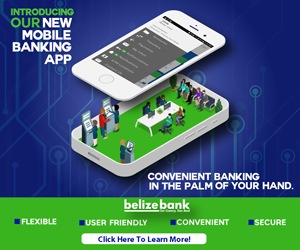 Belize is among four Caribbean countries that have replaced the appellate jurisdiction of the Judicial Committee of the Privy Council with the CCJ. 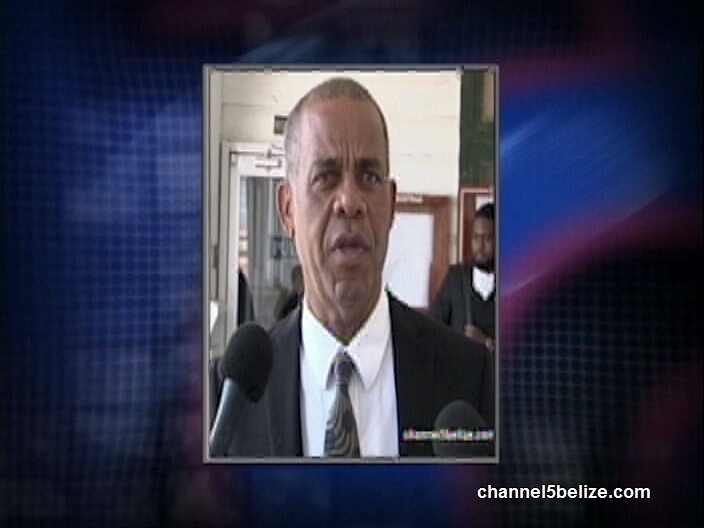 According to Attorney Dickie Bradley, Barrow is a first rate intellectual and academic. 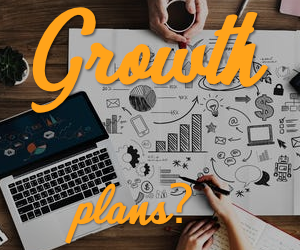 Will Government Default Superbond Payment? 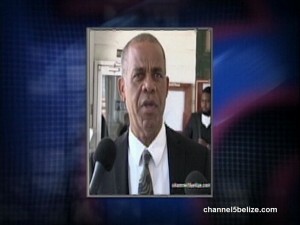 What About Judges for Belize Supreme Court?